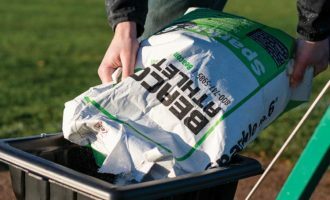 These are simply the best field chalkers in the business. 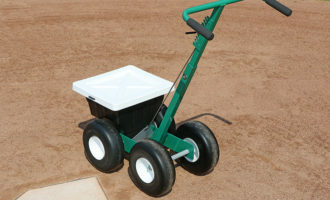 In fact, we’ll stand our baseball field liners up to anyone. 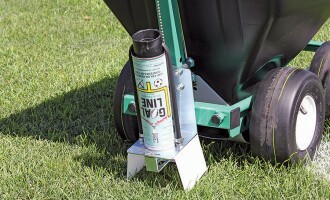 The Streamliner brand of dry line markers is designed by groundskeepers, for groundskeepers. 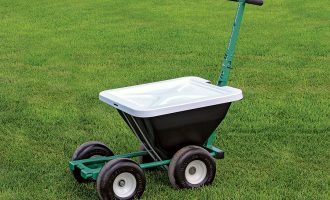 From the heavy-duty frame and tough chalk hopper to the retractable handle and easy line-width changer, you won’t find a better line chalker. 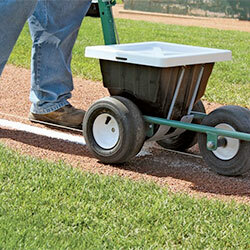 The Streamliner gives you smoother tracking and straighter, more consistent lines while using less chalk. How do we know? Field Tests. 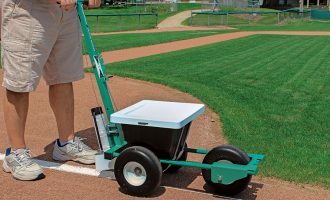 We put our Streamliners against the competition of other dryline markers and baseball chalkers to proves the Streamliner is tops in line quality and chalk capacity. Better lines, less chalk. Plus, our very own non-caustic “Sparkle No. 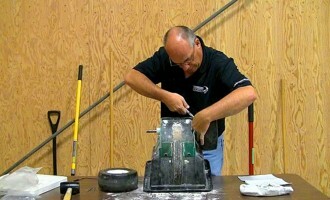 6” bright white field chalk has been the industry standard for marking compounds for more than 50 years. 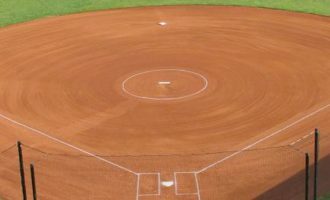 Contact our team of experts with any questions you have regarding chalkers, field marking, dryline markers, softball pitcher’s circles, or even just correctly laying out your ballfield.